We have been lucky enough in India to witness many festivals during our two months in the country. Our arrival in Jaipur was no exception. 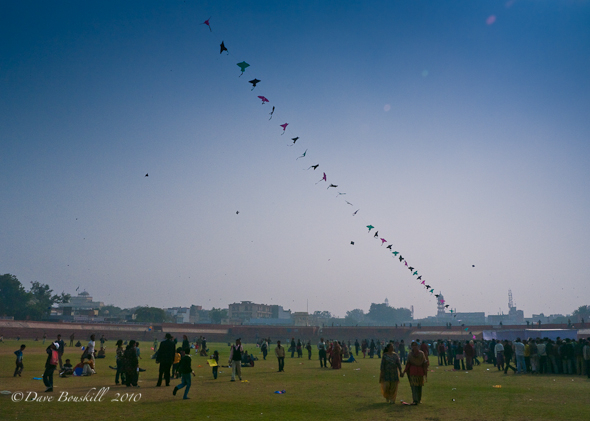 The Kite Festival is an annual event that the whole of Rajasthan get’s pretty excited about and nowhere is it bigger than in the city of Jaipur. The city shuts down for the day as families and children alike stand atop rooftops flying their paper kites high into the air.